in blue grey velvet. 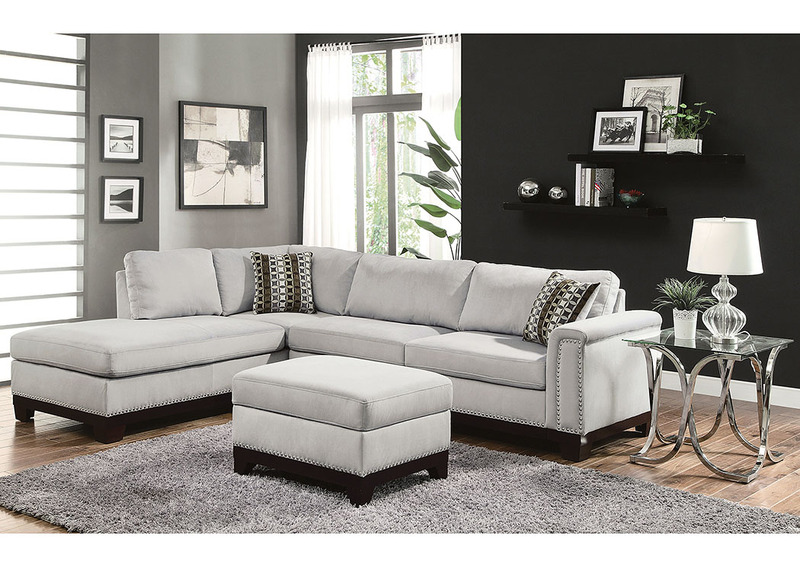 Adorned with individually placed nailheads, an exposed solid wood frame and accent pillows, our Mason sectional brings easy to match style and plenty of seating. 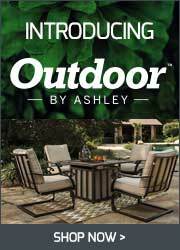 Also features a 100% solid wood full return, removable seat and fiber filled back cushions. Complete this contemporary ensemble with a matching ottoman, which can be pushed against the end of the chaise to make it extra-long.